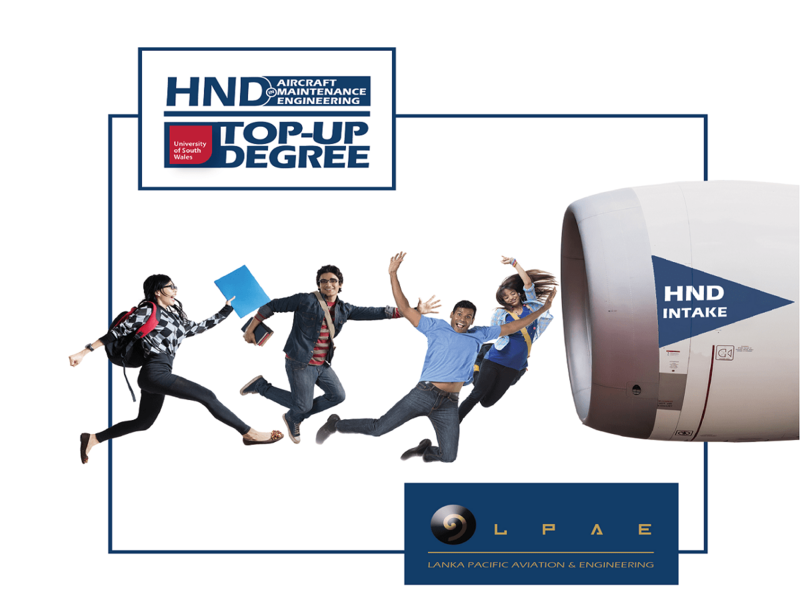 This is a 2 year study program which also incorporates a practical-training/hand-skills element overseas with an EASA Part-147 approved location(s) along with an EASA standard logbook for all tasks; the training syllabus will mirror the EASA Part-66 syllabus. a.) Embarking on a Final Year Top-Up degree with the University of South Wales (including their Dubai campus, no requirement for UK visa). This route will secure a 2 year OJT (On the Job Training) opportunity for all successful candidates completing the degree. 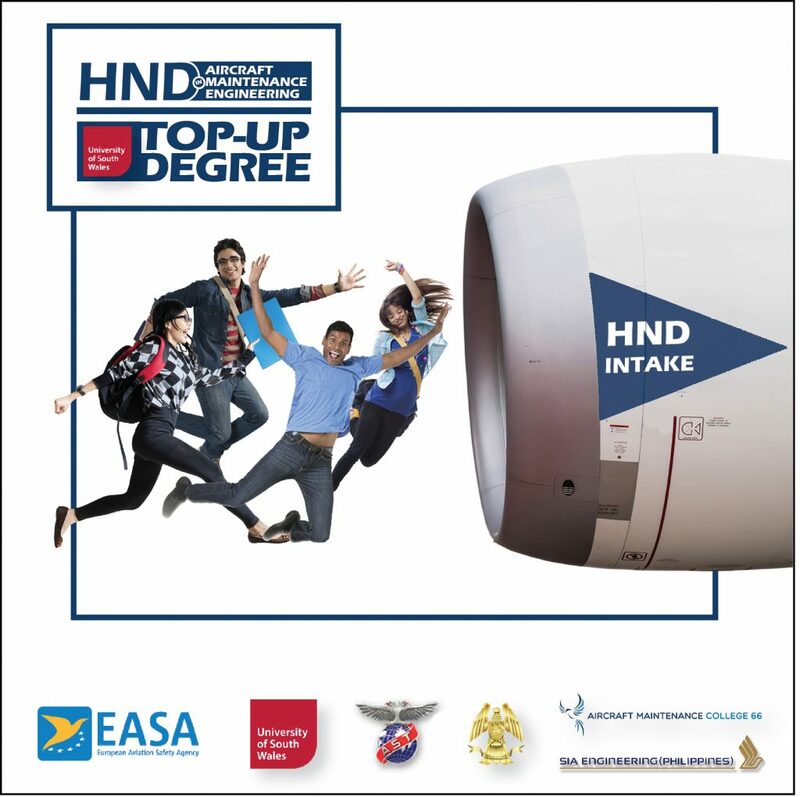 Whilst this is on-going, students will be expected to complete their all relevant EASA Part-66 modules also which will ultimately develop a very sought after professional who is ready for the global aviation maintenance engineering world. This is will secure a pathway for the licensing which is the main goal of our institute for all our students. b.) Starting an on an immediate OJT opportunity with an MRO (Maintenance, Repairs and Overhauls)/airlines across the Asia-Pacific or European regions region; they will be handed a logbook by the Quality Department of the airline/MRO to immediately continue towards their goal of being a licensed aircraft engineer; students will be expected to complete their all relevant EASA Part-66 modules whilst doing their OJT. GCE (O/L) Sri Lanka 06 passes including credits in Mathematics, Science and English. GCE (O/L) London 06 passes including credits in Mathematics, Physics and English. Those who have done GCE (A/L) Sri Lanka/London in Mathematics or Biology stream will have an added advantage in selection. Should possess fair English speaking and writing skills.